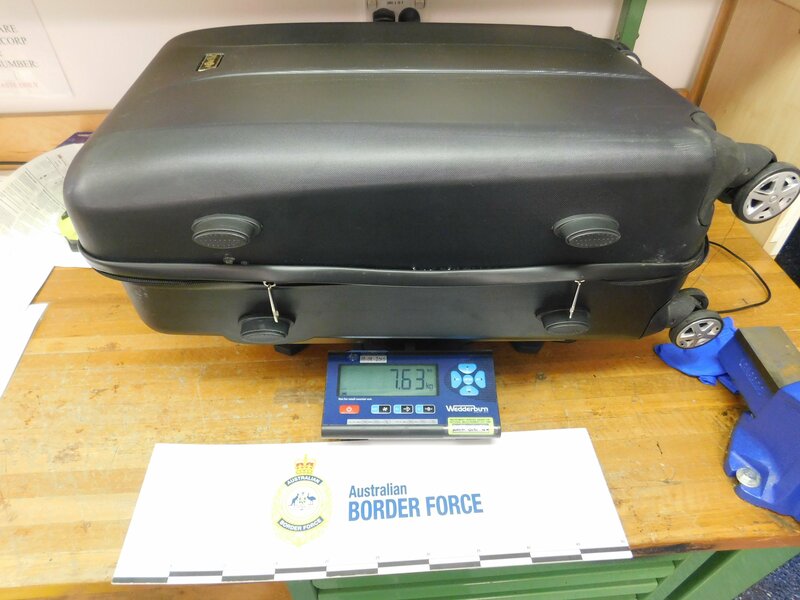 A 47-year-old man from Cyprus has been arrested and charged at Sydney International Airport after authorities found methamphetamine concealed in the lining of his suitcase. 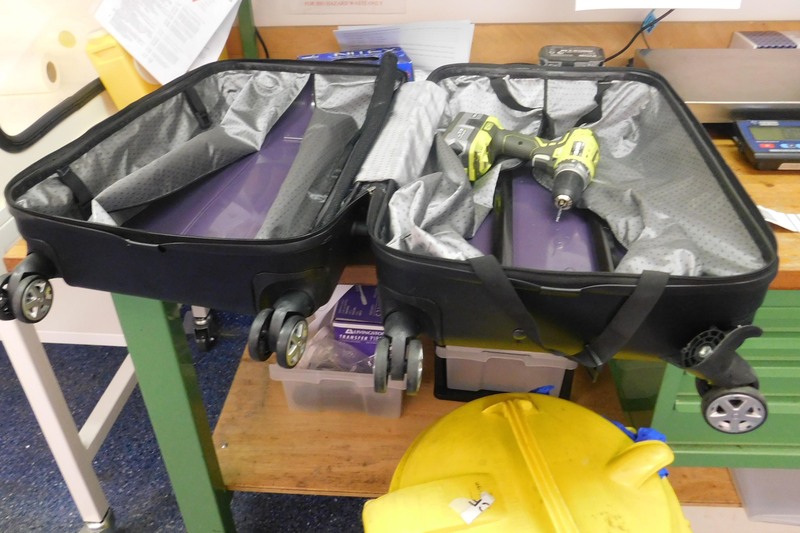 The man was selected for a baggage examination after arriving in Sydney off a flight from Doha, Qatar on 07 October 2018. 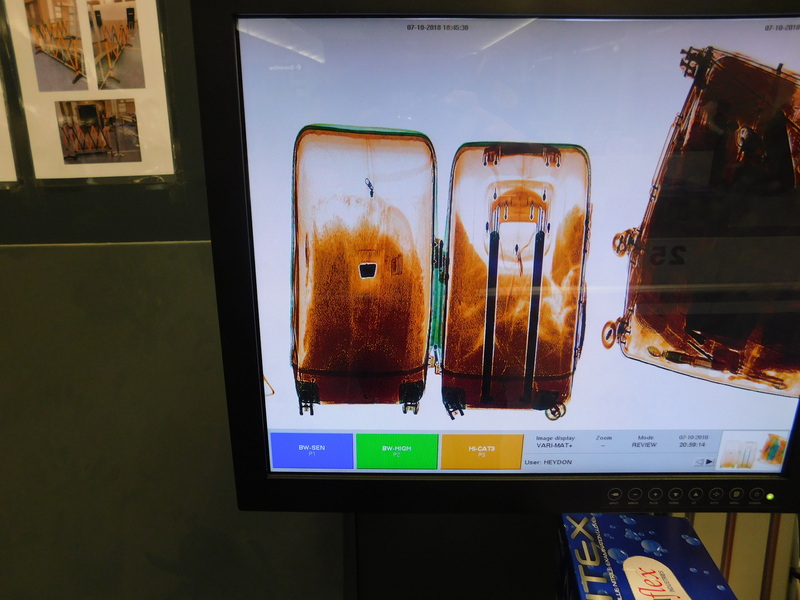 Australian Border Force (ABF) officers X-rayed the man’s bag and noted inconsistencies in the X-ray image. 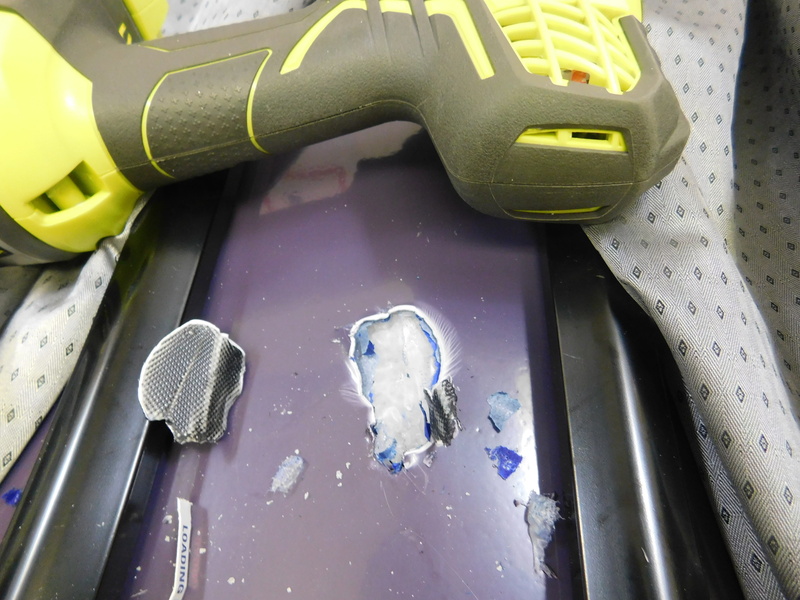 After further inspection of the bag, ABF officers located a crystalline substance secreted in the lining of the suitcase. The substance was subsequently tested and gave positive indication for the drug methamphetamine, sometimes known as “ice”. The estimated total weight of the drug is approximately 4 kilograms, with an estimated street value of about $3.5m. 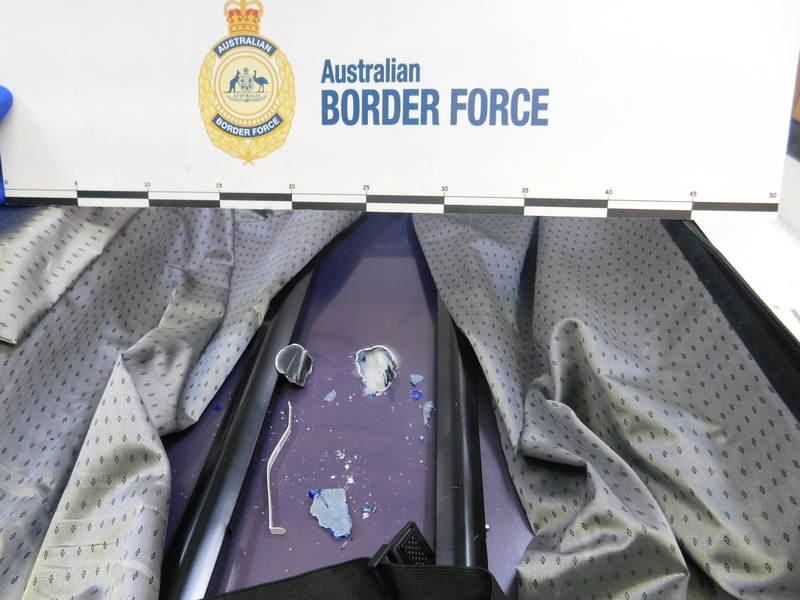 ABF officers referred the case to the Australian Federal Police (AFP) who attended and subsequently charged the man with importing a commercial quantity of methamphetamine. The man appeared at Central Local Court on 8 October 2018 where he was formally refused bail and remanded in custody. He will next appear on 5 December 2018. Acting ABF Regional Commander NSW, Tony McSweeney, commended the good work of ABF officers who stopped this illicit drug from hitting the streets. “ABF officers work tirelessly across our borders to protect the Australian community from these dangerous and destructive drugs,” A/g Regional Commander McSweeney said. The AFP’s Acting Sydney Airport Commander Simone O’Mahony said the arrest was another example of the desperate lengths people take to feed Australia’s appetite for illicit drugs. “The ABF and AFP continue to shut down attempts to bring illegal drugs into Australia,” Detective A/Superintendent O’Mahony said. “This is despite the ever-evolving and creative attempts by criminals. “We know better than most the importance of keeping these dangerous drugs off our streets and out of our homes. As such, we hope this sends a message to anyone thinking about importing illicit drugs, the odds are not in your favour and the penalties are severe.